We all carry around a version of our best selves. This is the YOU that I want to help bring forward: your healthiest, most glowing, and truest beauty. What should you be using for your skin? How often? What do all these ingredients actually do? Who is going to be open and honest about these products? This is exactly why I do this work. I’m taking the mystery and hassle out of skincare so that your skin gets exactly what it needs to be its most healthy and luminous. 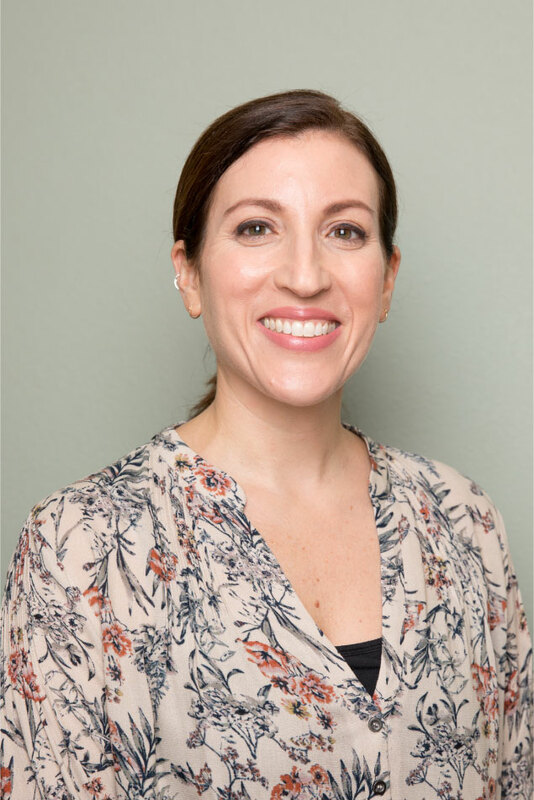 My approach is straightforward, and I aim to deliver thoughtful, well-researched, customized solutions to every concern you have. I’ve worked as an esthetician for 11 years, and I’ve seen a lot of skin. From celebrities in luxury hotel spas in Beverly Hills, teenagers with cystic acne, to the most sensitive skin types, I create a tailored approach for any variety of skincare concerns. I do extensive research to make sure I am aware of all the latest trends and scientific advancements in the industry. I am constantly testing, reviewing, and learning so that I can pass my knowledge on to you. Together, we’ll work toward your skincare goals in a way that feels easy to understand and easy to implement. 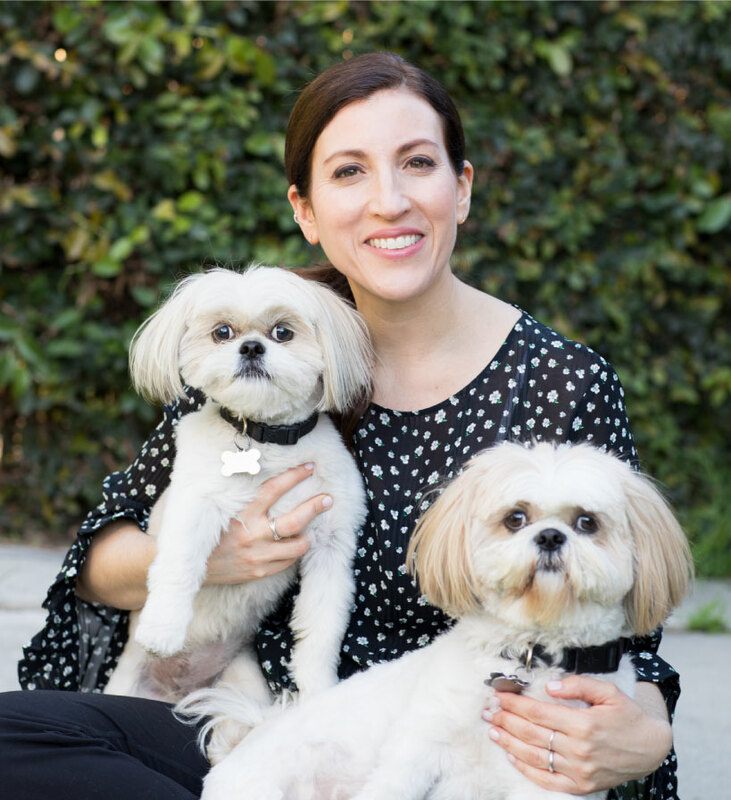 In addition to being a facialist, I’m a dog mom of two rescues, AKA my welcome ambassadors, Bubba and Mackenzie. (I was originally fostering, but the idea of giving them up broke my heart!) They’re hypoallergenic and very lovable; in fact, most of my clients come early and stay late just to pet them! They’re on Instagram, too–you can check them out at @bubba_and_mackenzie. 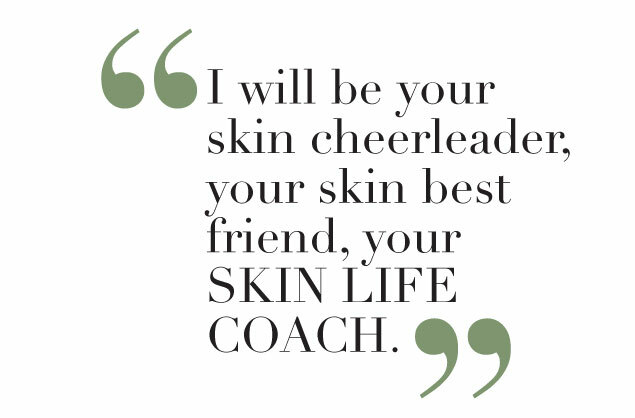 I am your skin’s new best friend, and I do this work with joy.